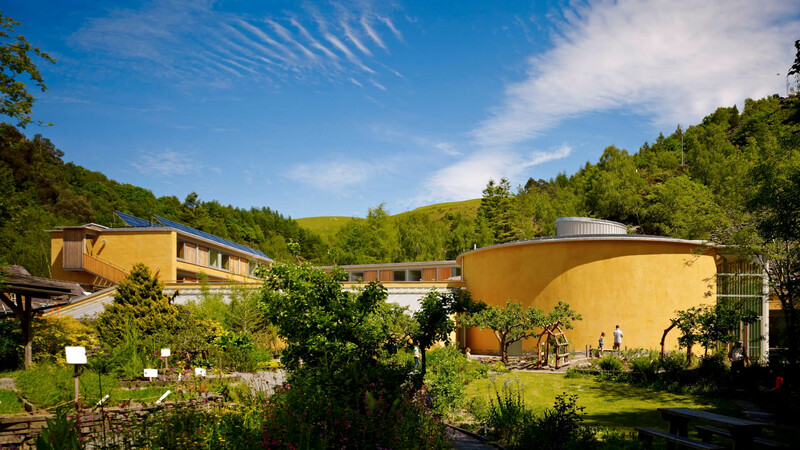 The Centre for Alternative Technology’s WISE Building is an award-winning venue with outstanding sustainability credentials. 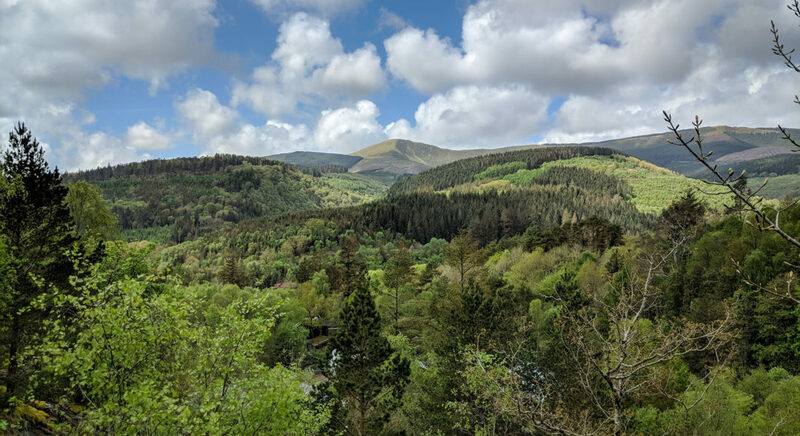 Situated in the UNESCO Dyfi Biosphere in mid-Wales, WISE has impressive facilities that can deliver professional conferences, meetings, training sessions, celebrations or one-off events. 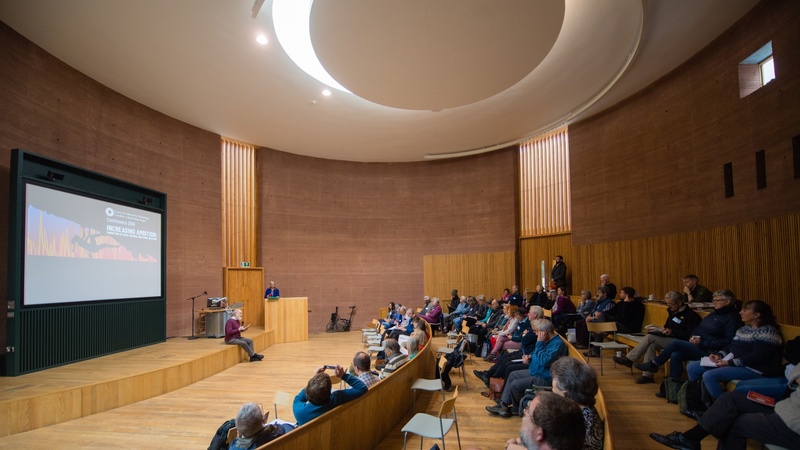 Just two hours by train from Birmingham International Airport and Train Station, this unique conference venue with en-suite accommodation for 40, and catering facilities for over 150 delegates, inspires events with a difference. 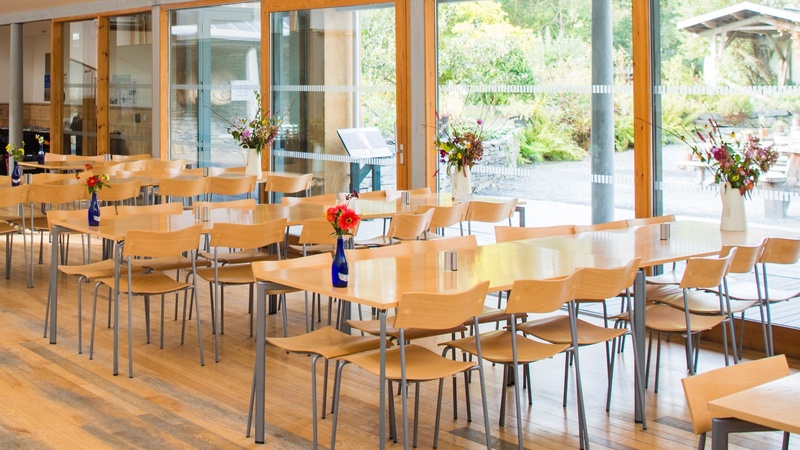 With free wifi & parking, accommodation, catering, meeting rooms and a lecture theatre, we have what you need at CAT. 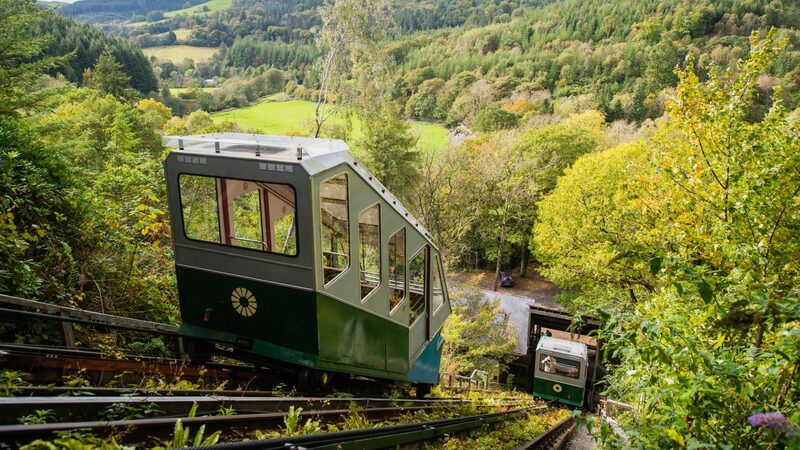 CAT is set within the stunning UNESCO Biosphere and positioned overlooking the Dulas Valley. CAT's WISE Building is an award winning, architecturally pioneering structure built with sustainable materials. The Sheppard Theatre has a capacity of 130 delegates and comes equipped with built in AV. We have ample free parking and disability access throughout the venue and accommodation. On-site accommodation for 96 people. 24 professional quality bedrooms within our wise building and a variety of accommodation options to suit. Our dedicated and experienced events team will help ensure your event is a success. CAT is just two hours from Birmingham International Airport and Train Station. 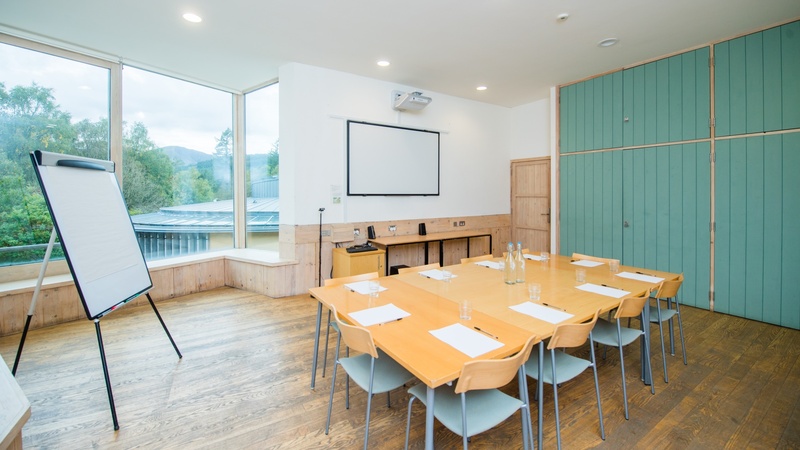 CAT's professional meeting rooms and lecture theatre can host groups from 2 to 130 delegates. Outstanding meeting and conference catering from our fully vegetarian kitchens and delegate packages to suit any group. 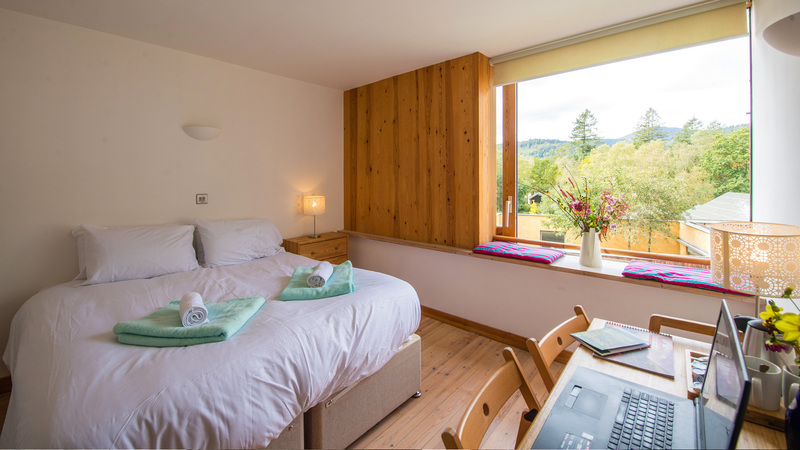 WISE has 24 twin bedrooms with en-suite shower and toilet, all simply furnished in a modern, uncluttered style. CAT is a fully licensed wedding venue - and with an experienced events team we can offer bespoke, tailor-made weddings to suit your budget. 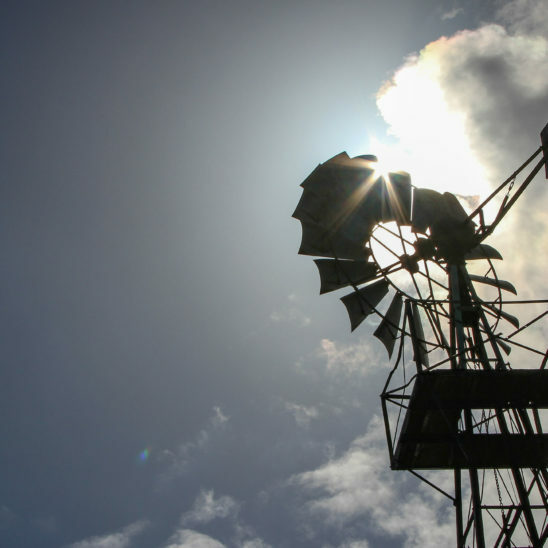 Designed for low energy consumption in use, electricity contributions come from on-site renewable energy sources including solar photovoltaic panels, hydro and wind turbines. WISE also hosts an impressive array of solar thermal collectors which contribute to the domestic hot water needs. 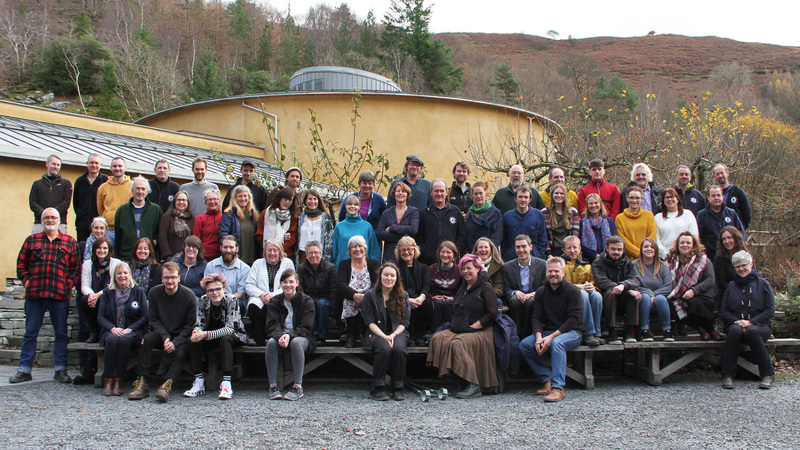 Situated at the Centre for Alternative Technology, the UK's foremost renewable energy training centre, WISE certainly walks the eco talk. Need any additional information about hiring a venue at CAT? Don't hesitate to get in touch and one of our team will be happy to help you out.